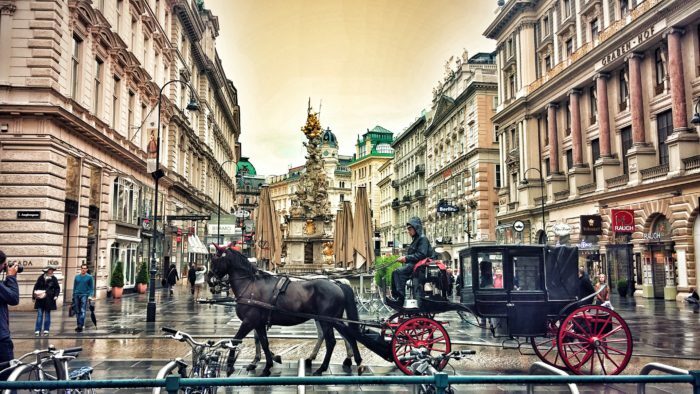 From January 17-19, 2019 Vienna played host to the European Associations & Conference Forum (AC Forum). The organisation’s General Assembly and Annual Meeting chose to celebrate its 20th anniversary in the Austrian capital, where it was founded in 1999, at the initiative of Vienna Tourist Board’s Vienna Convention Bureau in cooperation with various partners in the city. The AC Forum now represents 32 scientific associations from nine countries. Its General Assembly and Annual Meeting are held in a different major European city each year. The 20th anniversary event set a new attendance record, attracting 138 representatives from its member associations. Inspired by Fit for Future, the gathering gave participants a chance to compare notes on all the latest developments in the congress industry, talk about the use of new technology at large-scale conferences and discuss the association’s future direction. Events took place at Messe Wien, the Austria Center Vienna and Hotel Kempinski, with support from Austrian Airlines.